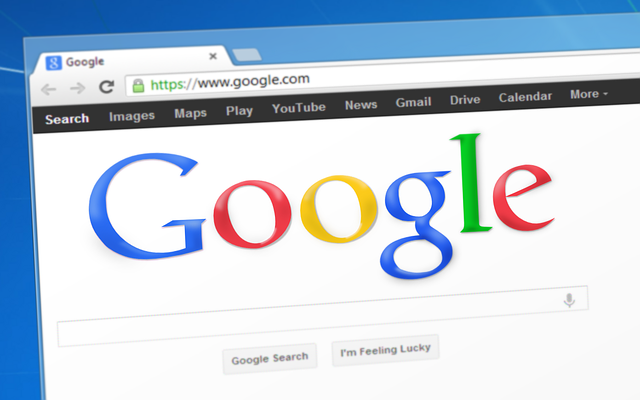 Although Google hasn’t confirmed it, and is likely not going to, the SEO community has strong reason to believe that the search giant quietly updated its search ranking algorithm. Chatter began this week after users noticed substantial changes in traffic, and it appears these fluctuations were largely associated with link quality. 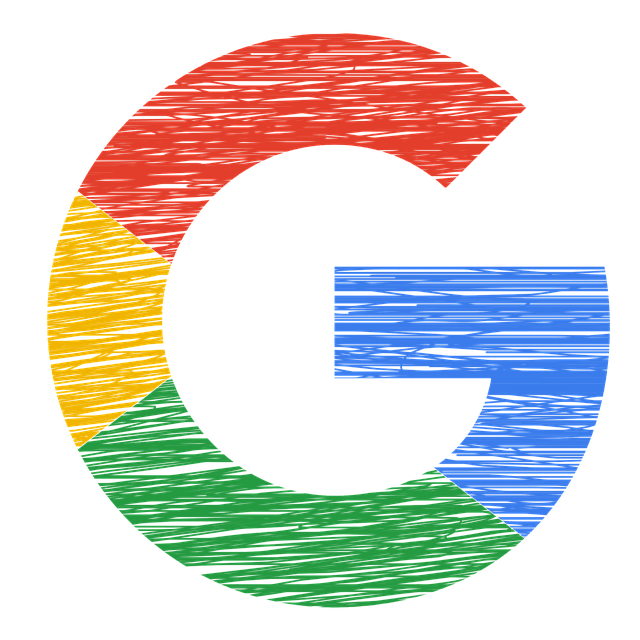 The update is being chalked up to another attempt by Google to curb spam and poor-quality backlinking. Experts are reporting that there’s no indication that the update is related to content quality. With that being said, we are still unable to determine what exactly, if anything, this new update will entail. We only know that, during past updates, the same extreme fluctuations in web traffic were reported, with some users reporting spikes in traffic and many noticing steep declines. However, as long as your site doesn’t engage in “black hat” SEO techniques — i.e. artificially procuring links for SEO purposes — then you should see no significant dip or spike in web traffic, at least not yet. Many SEO-related blogs and publications are dubbing the new, unconfirmed update “Fred,” after Google Webmaster Trend Analyst Gary Illyes joked on March 9 that all new algorithm updates would be named “Fred.” Google has made several updates, one as recently as February, to the algorithm without confirmation. When Twitter users asked Google for an explanation, they only confirmed that the search engine is constantly making changes.